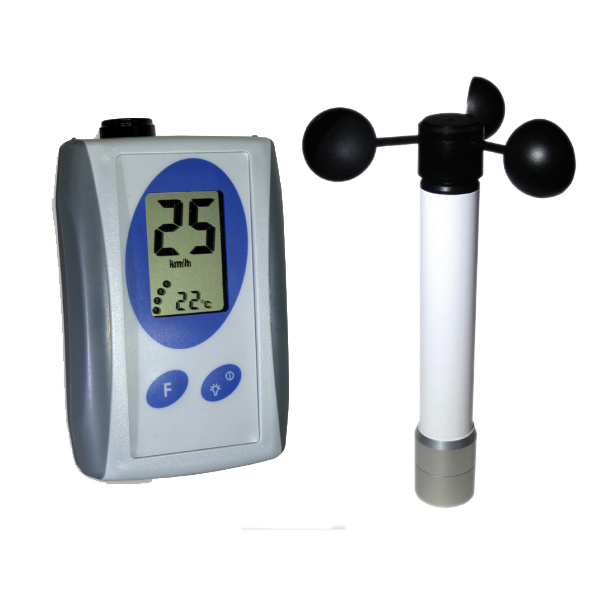 This wireless anemometer is perfect for your trailer stage. With easy universal high level fitting bracket this can be adjusted to fit any stage manufacturer. 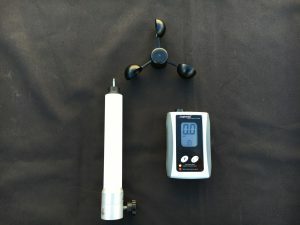 With 400m range and over 2 year battery life it is the perfect way for your client to reliably measure wind pressure. 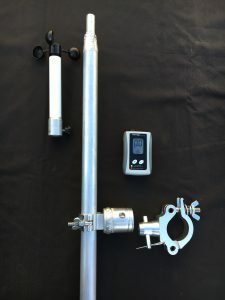 A simple readout giving actual wind speed, max wind speed, and adjustable alarm setting, this can be perfectly matched to your stages safe working parameters. Complies with widely recognised temporary structures standard practice. Adjustable alarm setting with audible bleep. 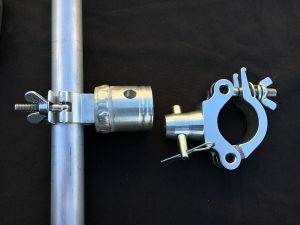 Unit supplied in a Peli type foam lined plastic storage box, fixing brackets are universal aluminium with 1.5m 32mm mounting pole.